I freely admit I am a HUGE Harry Potter fan, I’ve read all the book multiple times, seen to movie countless times, have lots of HP collectibles and my husband and even I went to the Wizarding World of Harry Potter at Universal last year and it was a dream come true for me! So I flipped when I found this paper crafting project over on the Warner Brothers site. 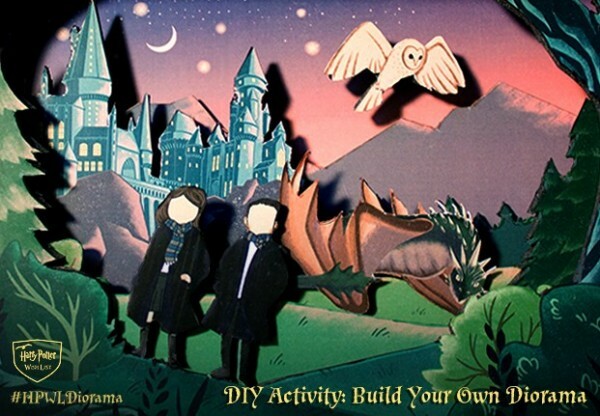 They are sharing step by step directions as well as FREE printables for a fun Harry Potter diorama, click here to check it out.